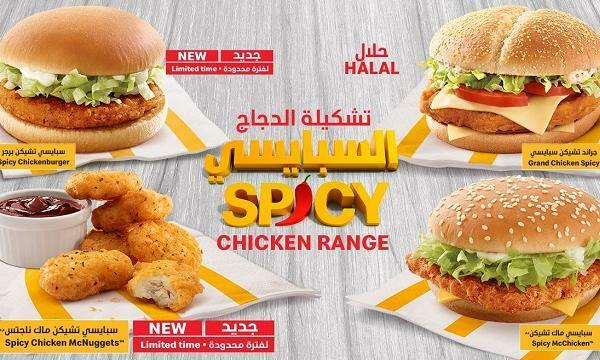 McDonald’s UAE unveiled their new Spicy McChicken range of burgers and nuggets. Pizza Hut Singapore introduced their new Jili Crab Pizza and Alfredo Baked Salmon. 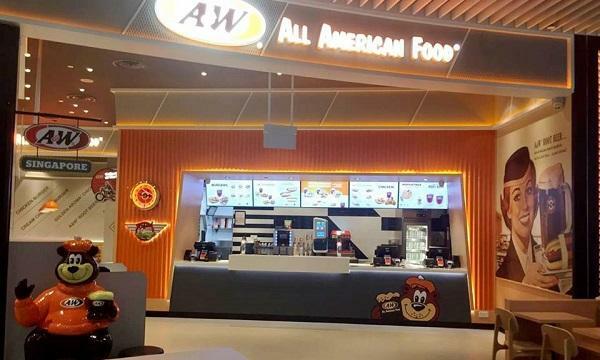 Dunkin’ Donuts India launched the Chicken Keema Monster Burger. KFC Korea releases their new Original Tower Burger. Tim Hortons GCC unveiled their new Spanish Latte. Starbucks Thailand introduced their new Teavana Iced Vanilla Black Tea Latte and Iced Poached Pear Chamomile Tea. Subway Malaysia launched a new sub, the Black Pepper Chicken. Domino’s Philippines offered 50% off on their ala carte pizzas to celebrate a new store opening.